 Websites: Custom Build — Katie James, Inc.
A member-based community and resource for small businesses who are getting the word out about their business. Originally built on Drupal 5 and upgraded twice to Drupal 7. Several page design templates for different types of content, including Shopping Guides, regular articles, and webinars. 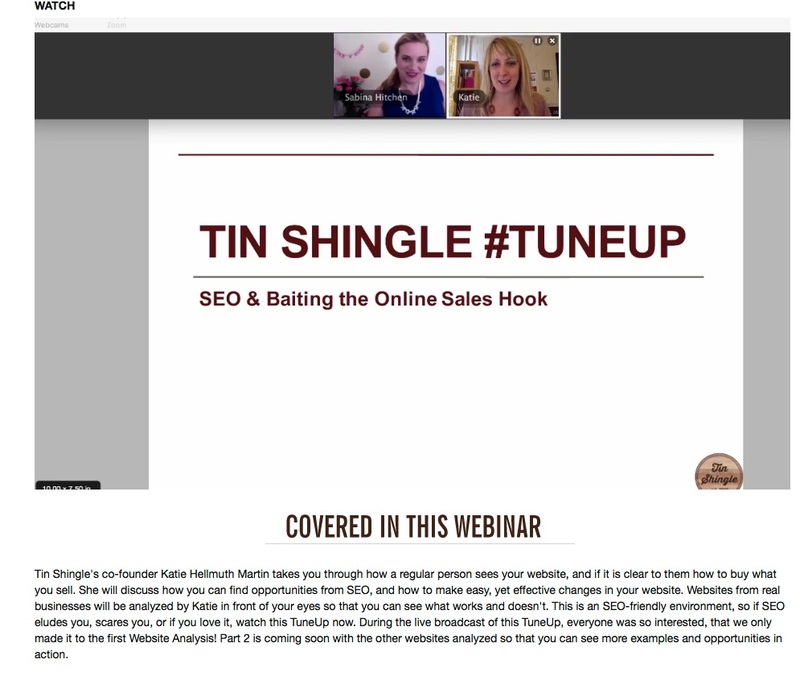 Webinars that play within the website via streaming without needing downloads. Ecommerce for membership subscriptions, webinar purchases and file purchases with unlimited access to new file versions. Member-produced content in the form of articles and guide postings with pictures. Community Boards where members communicate in dedicated threads. Mass import and delete functions of databases of member-accessed content of Media Contacts and Editorial Calendars with built-in content filters for easy searching. Responsive design for mobile access and custom designed app-like navigation across bottom of phones. Integration with MailChimp and Mandrill to send designed receipts and forum notifications. Recurring subscription billing for monthly, 6 months and yearly. Dedicated hosting on Amazon servers. From the founding designer of Gemma Redux, she partnered with a knit and leather designer to build a member-only shopping experience for limited edition, high end bags, scarves and more. Customer issued ID numbers to go with orders and hand-stamped tags.